Water is one of the most basic necessities of human life, but unfortunately, millions of people are trapped in a cycle of poverty and disease due to not having access to clean drinking water. GLOBAL POVERTY CANNOT END UNTIL PEOPLE ACROSS THE WORLD HAVE ACCESS TO CLEAN WATER, HYGIENE FACILITIES AND SANITATION SYSTEMS. THROUGH OUR WATER CHARITY APPEAL, WE AIM TO CHANGE THAT. Water is an essential necessity needed to sustain life. However, although water may be in plentiful supply for those of us here in the UK, there are many millions of people around the world who simply do not have access to clean, safe drinking water. Countless men, women and children are stuck in a devastating cycle of poverty where thirst and disease are so commonplace that they have become a part of daily life. These people spend hours every day walking miles to collect water, which in many cases, is not even clean or safe to use. In these communities, open sewers run past people’s homes, water is scarce, and disease is rife. 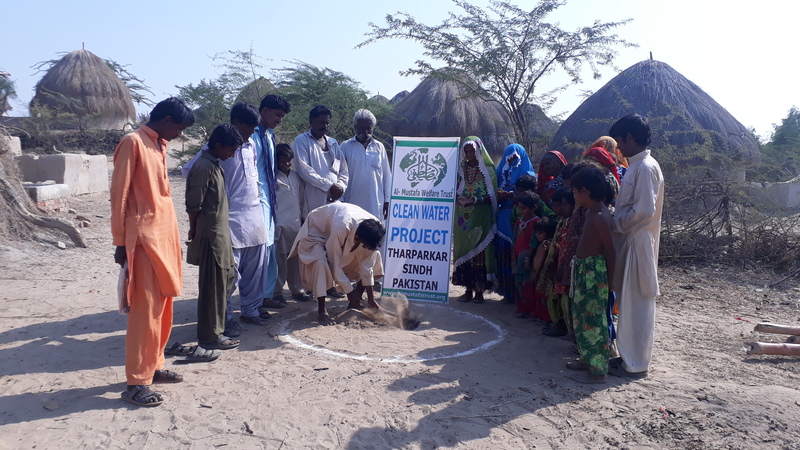 At Al Mustafa Welfare Trust, we are continually working with these people to provide basic sanitation systems and access to safe drinking water. THANKS TO YOUR GENEROSITY, WE CAN TRANSFORM LIVES BY PROVIDING LOCAL COMMUNITIES WITH ACCESS TO FRESH WATER..
Over one billion people living in poverty across the world struggle to access clean, safe water. In addition, dirty water can lead to further health complications and conflict due to the scarcity of water sources. Each year, 2.75 million people die from water-related diseases. Five children die each minute from water-borne diseases. A staggering 80% of diseases in the developing world are caused by unsafe water and poor sanitation. Many of us are guilty of taking the availability of water for granted, yet for millions of people, accessing this essential resource is one of the most difficult parts of life. Join us as we work to supply clean, safe drinking water to people in need across the world – your donation can help us change lives. 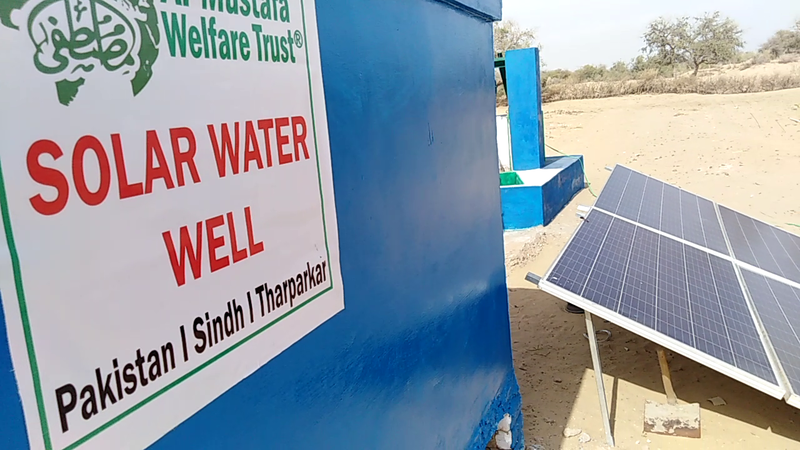 Donate to Al Mustafa Welfare Trust’s water charity appeal today and help to transform the lives of vulnerable people around the world. Without discrimination, every individual has a human right to sufficient, safe, acceptable, accessible and affordable water and sanitation for personal use. Sadly, the world is still a long way from realising this right for all. An estimated 2.5 billion people lack improved sanitation facilities, and 768 million people still do not have access to an improved drinking water source. 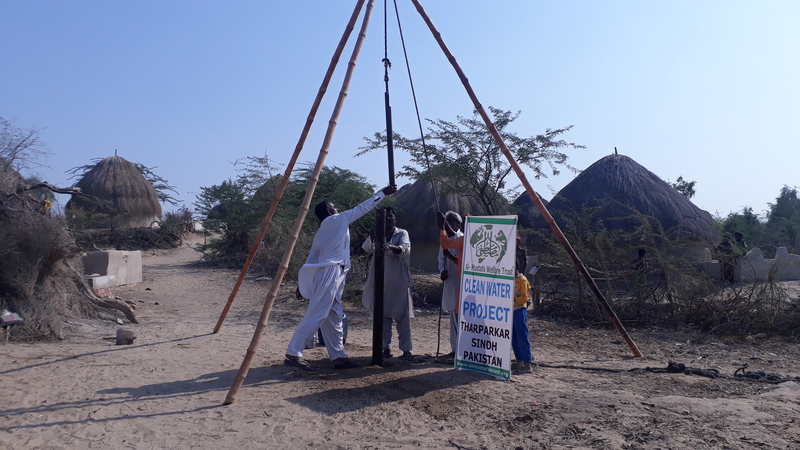 We are installing water filtration and purification plants in different parts of Pakistan; however, our biggest clean water campaign is in Tharparkar, Sindh. 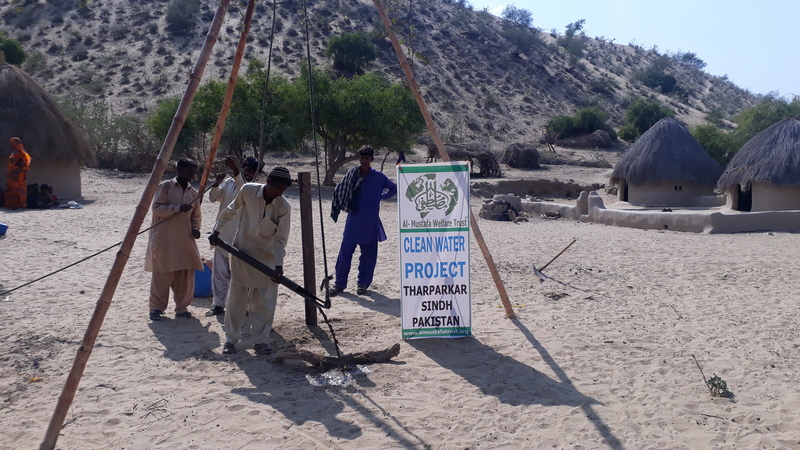 Providing access to clean water in Tharparkar is one of our top priorities as water-related diseases are so common in this area. Currently, locals have no choice but to travel miles to get the clean water they so desperately need. 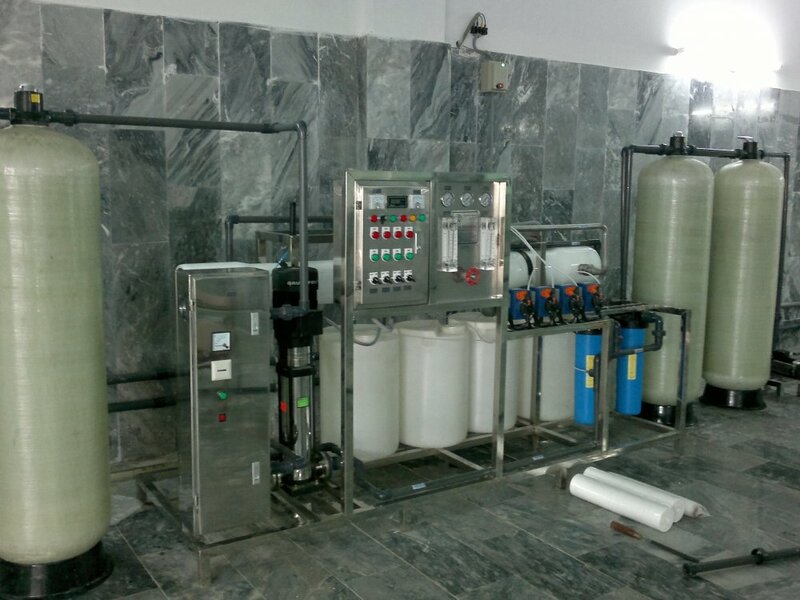 This plant will help thousands of families access clean drinking water on a daily basis. It will reduce water-related illnesses in children, especially diarrhoea, which occurs worldwide and causes 4% of global deaths and 5% of health loss to disability. With programming in over 160 countries, a number of solar solutions have been implemented, with varying results and outcomes. However, more research is still needed to know if such solutions can be scaled up and at what magnitude to contribute to achieving the global Sustainable Development Goals (SDGs). The majority of current systems are small in size (<2,000 beneficiaries) and are located in schools, communities and healthcare centres. Multi-village systems are also being piloted. This programming aims to reach those with the worst access, but we are also upgrading hand pumps and diesel systems. Most utilise a community-based management system, meaning that the community is responsible for all repairs following installation. Solar systems have been in mass production since 1983 – it’s only recently that they’ve become affordable, efficient and versatile. However, to maintain a continuous supply of water, it’s important to have a water storage buffer or a backup battery system to pump without needing to rely solely on the sun. The price of solar-powered systems, especially solar panels, has decreased substantially in the past 30 years. However, solar system components are still 10-15% more expensive on average than other mechanised systems (grid or motorised). Significant price variations exist depending on local market conditions. 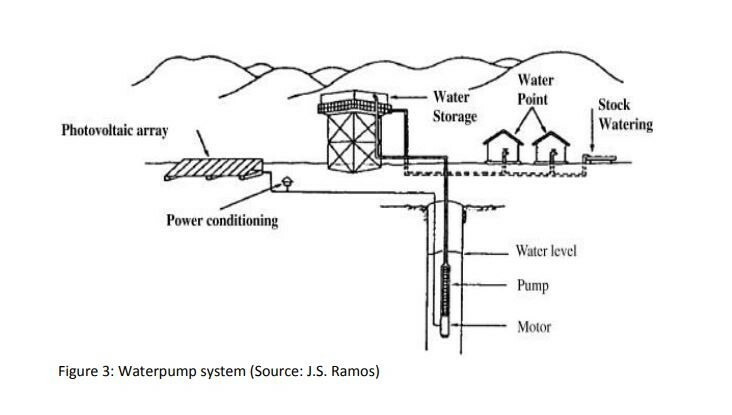 However, over a 20-year period, a motorised pump costs around five times as much to maintain than a solar pump due to the cost of maintenance and fuel. In the four countries studied, solar-powered systems were found to be popular with communities, government and private sector partners. 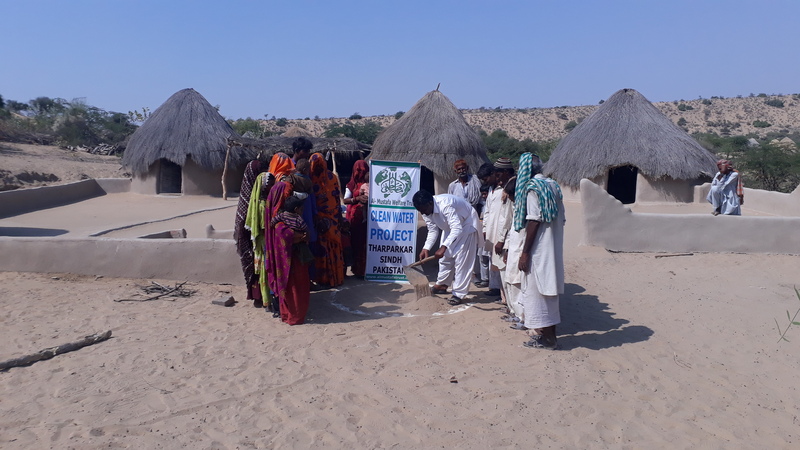 Al Mustafa Welfare Trust staff and implementing partners also favoured the use of solar-powered systems in their programmes, largely due to the low running costs and long-term durability. Solar powered systems were found to be more durable than hand pumps and motorised systems where they were correctly installed and dimensioned. The majority of the systems visited had never experienced a major malfunction. However, when breakdowns did occur, issues tended to be minor but took a long time to fix, due to limited local capacity and difficulties accessing spare parts. The majority of systems were found to provide sufficient water for most of the year. However, 53% of systems experienced issues with seasonality and were unable to provide sufficient water to meet the demand for 1-7 days a year. Improving dimensioning (e.g. storage) or reverting to a back-up generator when demand is very high is one way to overcome this issue. Only 6% of systems struggled to provide sufficient water year-round, and this was found to be mostly due to poor dimensioning and/or borehole siting. The most common “severe” causes of malfunction were related to poor borehole siting and construction. 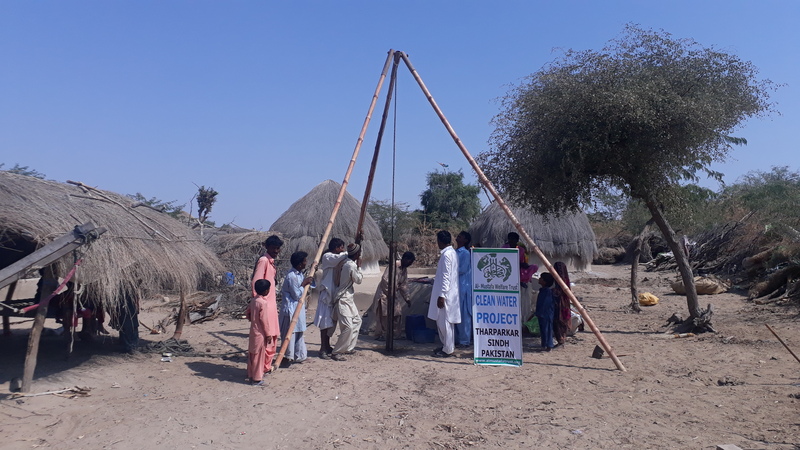 The Al Mustafa Welfare Trust team in Pakistan (2017) found that up to 29% of solar powered systems had problems with dry boreholes. Also, existing boreholes were often selected without sufficient hydrogeological testing. 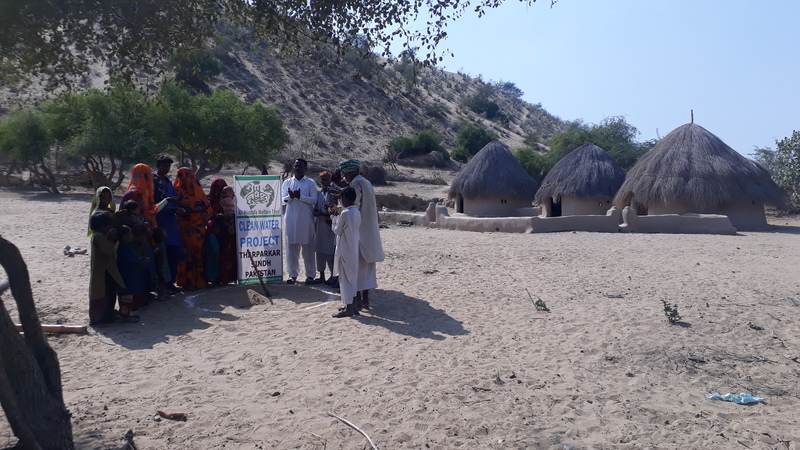 We noticed that the operation and maintenance plans only existed in a few communities - in rural areas, operation and maintenance guidance manuals are not always easy to use locally.